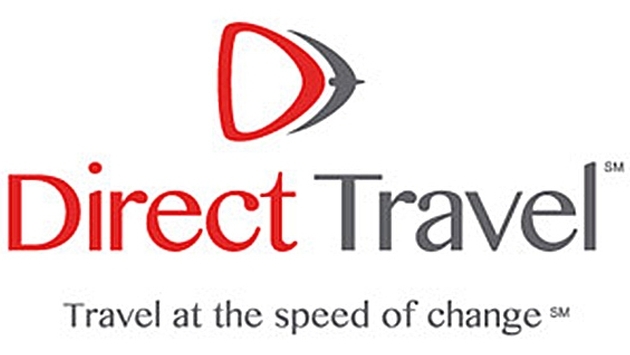 Direct Travel, Inc., a leading provider of corporate travel management, announced that it has acquired Hurley Travel Experts of Portland, Maine with adjunct offices in Naples, Florida. This move marks the company's third acquisition this year, and comes just months following their announcement of the acquisition of Baltimore based Travel Destinations Management Group. Founded in 1993 by Pamela Hurley-Moser, Hurley Travel Experts is a thriving New England agency with business totaling more than $60 million. Hurley Travel specializes in business travel, corporate meetings, incentive and group travel, as well as leisure travel services. The company has earned a reputation for exceptional customer service across the region. Pamela Hurley-Moser, President and CEO notes, "We share the same personalized, approach to the business. We're both privately owned companies that believe in an individual hands-on philosophy. Our dedication is to our clients, and I strongly believe this is a key compatibility." She goes on to add, "Direct Travel is a clear leader in the market due to its deep industry experience, customer-focused service platform and implementation of emerging technologies. For our clients, becoming part of Direct Travel reinforces our unrelenting commitment to quality, service and value that has characterized our agency and people for over 20 years. As we move forward together, we will remain faithful to our core values: respect, integrity and service excellence." "This acquisition is yet another exciting step forward for Direct Travel," said Ed Adams, CEO of Direct Travel. "It demonstrates our sheer determination to drive our expansion efforts through strong, strategic acquisitions." Sam DeFranco, Regional President of Direct Travel, affirms this perspective, noting, "This partnership significantly strengthens our presence in the New England corridor, as Hurley Travel Experts brings to the table strong historical growth, and will broaden our scope considerably in this key market, complementing our overall mission to focus on the middle market customer."